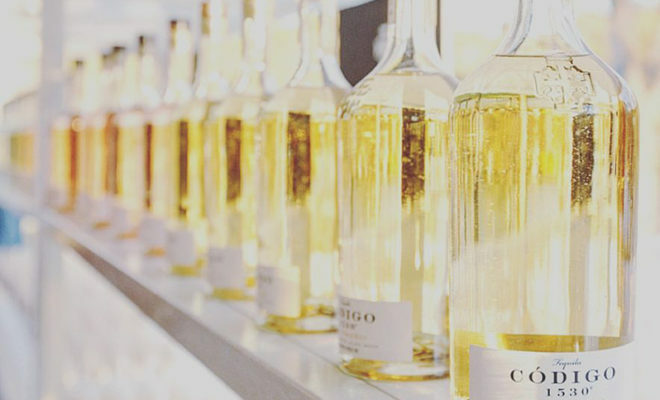 On their Facebook page, Código 1530 describes itself as, “A private tequila honoring generations of refinement from the finest jimadors and most respected families of Mexico.” But many people will remember the company with its other claim to fame, Código 1530 is George Strait’s line of tequilas. “Overall I enjoyed the Reposado for its punch and the Origen for its refinement as the best two tequilas sampled that evening,” the writer for SA Flavor concluded. You can find locations that sell Código 1530 on their official website here.